Waldorf kindergartens and early childhood programs in North America: see if there is a program in your area. 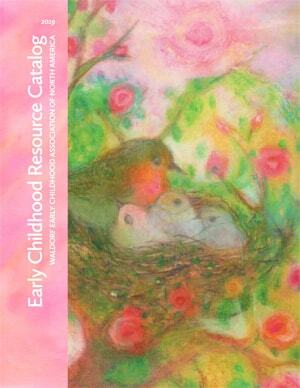 Check out our online store for WECAN books and other resources. Useful information for Waldorf teachers, parents, homeschoolers, and anyone interested in Waldorf education. ©2019 Waldorf Early Childhood Association of North America. All rights reserved.